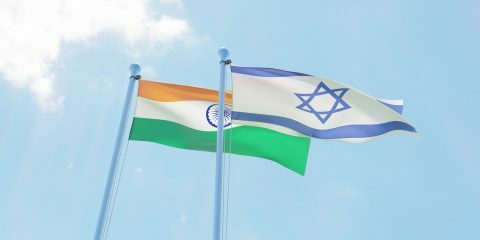 India and Israel, located in different parts of the globe, share similar concerns about global developments and about threats that originate in the Middle East. 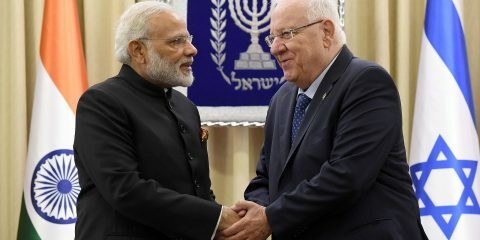 Prime Minister Benjamin Netanyahu visits India just half a year after the first historic trip of Indian Prime Minister Narendra Modi to Israel (July 2017). 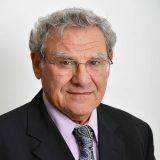 These visits reflect the significant expansion in relations between the two countries that has taken place since the establishment of full diplomatic relations in 1992.